Will I Lose Everything I Own in a Chapter 7 Bankruptcy? Home » Blogroll » Will I Lose Everything I Own in a Chapter 7 Bankruptcy? Chapter 7 is the most commonly filed form of consumer bankruptcy in the United States, and can greatly benefit people who have gotten into more debt than they can handle. The basic premise of a Chapter 7 is this: The court will liquidate (sell) your non-exempt assets and use the proceeds to pay off your debts. Any debts that are left over will be discharged (except for certain, narrowly defined categories of debt), meaning that you will not be under any legal obligation to pay them back. When people first explore Chapter 7 as an option, one of the first things they often ask is whether filing for Chapter 7 will result in them losing everything they own. While it certainly true that Chapter7 bankruptcy can result in the loss of some assets, understand that the vast majority of Chapter 7 bankruptcies are “zero asset” bankruptcies—which means that the debtor has no non-exempt assets to liquidate. When an asset is “exempt,” the court may not seize it in bankruptcy. The available exemptions allow people who are filing for bankruptcy to keep certain categories of assets (usually up to a certain value). For example, in Missouri, you are allowed to keep $15,000 of the equity in your home, $3,000 in motor vehicles, $500 in jewelry, workers’ compensation benefits, $3,000 in tools of trade, and $3,000 in clothing, household goods, appliances, furnishings, books, animals, musical instruments, and crops. These are a few of the available exemptions, and an attorney can help maximize the assets that you are able to keep. Regardless of the specifics of your case, however, there is no chance that the sheriff will show up at your house to take clothes out of your closet or food out of your fridge. Even if you had non-exempt assets that you did not declare, the bankruptcy trustee would likely conduct a home inspection and then petition the court to order you to forfeit any non-exempt assets found. 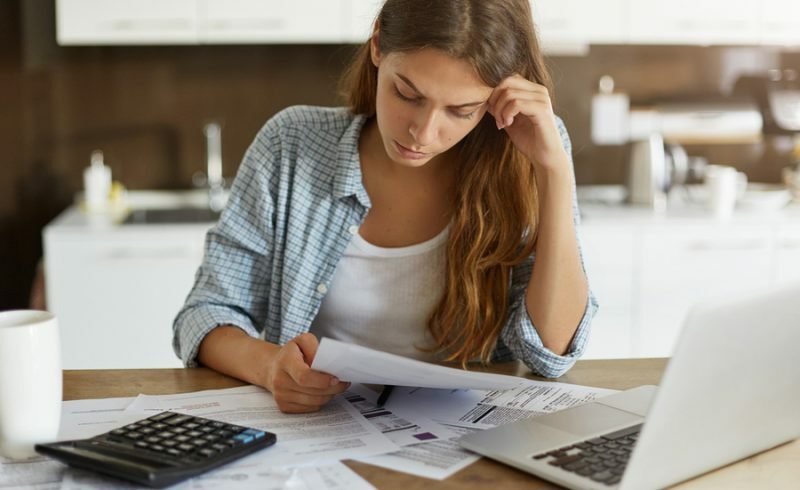 If you are having trouble meeting your financial obligations and find yourself on a hamster wheel of debt, consult with an attorney as soon as you can. 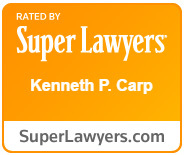 To schedule a free case evaluation with Kenneth P. Carp, call our office today at (636) 947-3600 or contact us online. Will I Lose All of My Assets if I File for Chapter 7 Bankruptcy?